Floating is the ultimate experience! It allows the individual to reach an optimal point of relaxation, meditation, and well-being. It allows the user to be in an environment of reduced sensitization from sound and visual stimuli, while at the same time having the feeling of weightlessness. The float tank has 160 gallons of water diluted with 800 – 1000 lbs. of Epsom salts, this is what provides the weightlessness which ultimately allows the individual to defy the laws of gravity. The water is 93.5 degrees, same temperature as the surface of your skin, which gives the user the feeling of “floating”. After spending a few minutes in the tank you begin to let go of control, physical feeling, and worry. Floating can be passive or active, depending on the purpose. For relaxation, one simply floats and ‘clears the mind.’ Active floating has many different techniques. One may perform meditation, mantras, self-hypnosis, utilize educational programs, etc. The idea of active floating is that, when the body is relaxed, the mind becomes highly suggestible and any action taken during these states will enter the information into the sub-conscious. Flotation therapy may be used to complement other body work and healing methods. Schedule My Float Session Now! Experience what true “weightlessness” really is!!! Think…“floating in space”!!! Serenus Float and Wellness Center will be such a needed and excellent addition to the city of Bloomington and its patrons. I am extremely excited to see the new float center come to life, and try out the relaxation tanks myself!!! 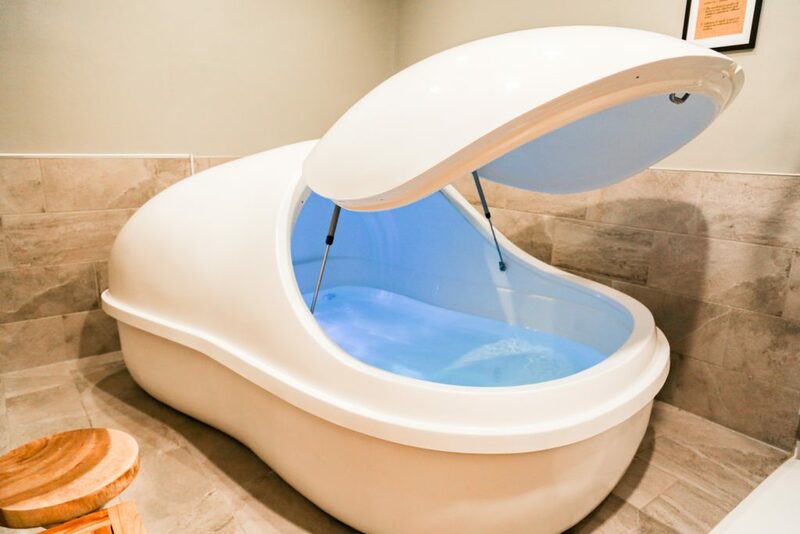 I am so excited about Serenus coming to Bloomington because the passionate people of this community need this state of the art float center for enhancement of their better well being. Serenus is the place to be to relieve stress, pain, and tension while improving mobility and circulation. It does not disappoint when you are looking to relax, recover, and renew!!! You will love it! Beautiful facility and incredibly helpful owners. I LOVED my first float experience and the massage chair afterwards was icing on the cake! I would definitely recommend Serenus!